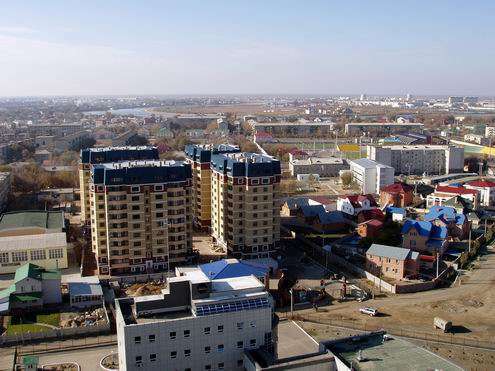 Local time in Atyrau city is December 9, 10:52 pm (+5 UTC). The settlement called Ust-Yaitsky fortified town was constructed by merchant Guriy Nazarov from Yaroslavl on his own money. It was built in 1640 in the mouth of the river Yaik where it flows into the Caspian Sea. Later the name of the settlement was changed to the one derived from the name of the settlement founder. The children of the founder – Mikhail, Ivan and Andrey Guryevs were the first to start fishery on the river Yaik and Emba oil extraction. Later Catherine II, in order to delete any memories of Pugachov revolt, renamed the Yaik into the Ural. Historically the river divided the city into 2 parts: “European” and “Asian”. Originally the city was constructed mainly on the “Europen” side. It greatly reminded Astrakhan. There was no Kremlin, but there was a high stone church. 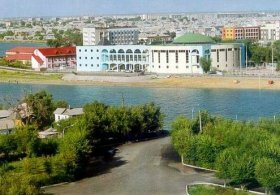 The city began growing in 1930s when fish cannery was constructed and the housing area - Balykshi. Later a lot of industrial plants were evacuated there during the World War II and also oil- and gas-processing plant was constructed and a housing district Zhilgorodok. All these plants were located on the opposite side of the city - “Asian” one. 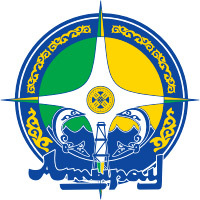 October 4th 1991 Guryev city administration decided to rename it into Atyrau. 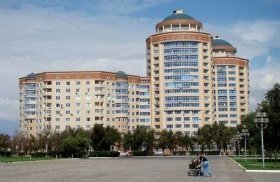 From Kazakh people language the word “atyrau” means the place where river flows into sea. 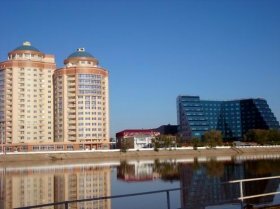 In 1992 the city was renamed into Atyrau. 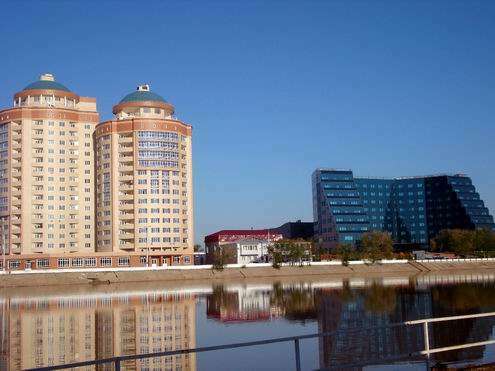 Atyrau city was founded on the bank of the river but nowadays it is 25-30 km far from the river. Fishing and trade were the main economic activities of Atyrau until Soviet times. Today, in addition to a large fish cannery, there are an oil refinery, petrochemical plant, metalworking and construction-materials industries, a meat-packing plant and ship-repair yards in Atyrau city. 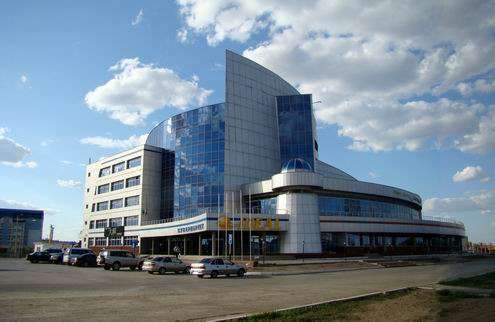 Atyrau became the center of oil extracting industry in Kazakhstan. 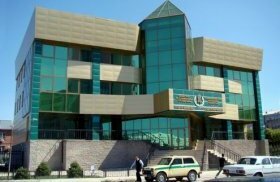 From about May 1999 the city of Atyrau was named in press as the Oil capital of Kazakhstan. Main plants of Atyrau city are Atyrau oil- and gas-processing plant; Tengizshevroil. 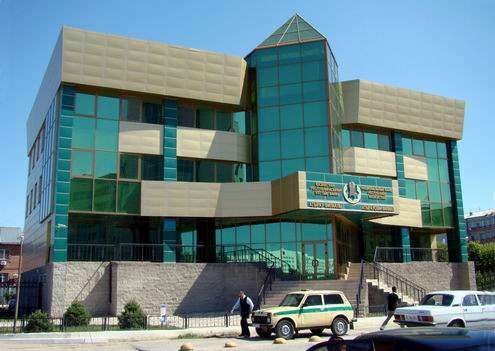 Atyrau city has a branch of Kazakhstan Academy of Sciences (studies the natural resources of the area), teacher-training institute, museum and theater. Atyrau is linked with Astrakhan (Russia) by the road A340, with Uralsk - by the road of 510 km. There is a railway station and a bus terminal in the city. 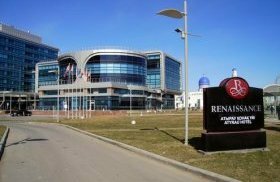 In the outskirt of the city there is the international airport Atyrau. About 50 km from Atyrau city there are the ruins of medieval city Saraidzhuk (16th-17th centuries). In the middle of the bridge across the Ural River there is the sign marking the boundary between Europe and Asia. In the city there is a regional museum of history and local study, arts museum, drama theater; Orthodox church of 19th century - an architectural monument. In the outskirts there are excavations of the site of ancient settlement Aktobe - in Genoa notes of Laeti. 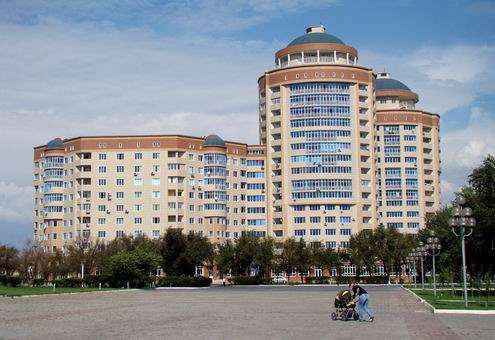 HAPPY IN ATYRAU. WE ARE FROM KAZAKHSTAN!